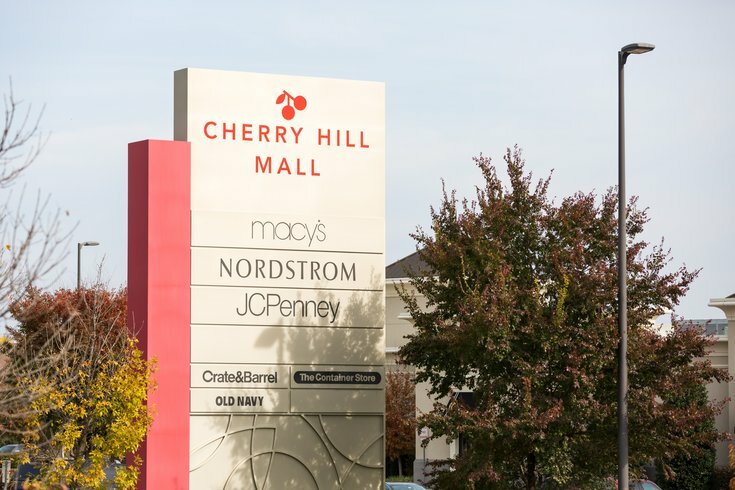 The exterior of the Cherry Hill Mall in Cherry Hill, NJ. Who doesn't love a good sale? Yes, summer is basically over, but hey, guess what? Labor Day shopping is here! Labor Day may be one of the best times of the year to shop, especially to prepare for the coming fall and winter season. We know the days are growing just a tad shorter already, and, yes, kids are already back in school, but at least we all have an excuse to go shopping now. There are lots of great deals this weekend at H&M, in-store and online, where many items will be up to 60 percent off now through Monday. In-store and online, Banana Republic will take 40 percent off your entire purchase, and Forever 21 will take half off all sale items. ASOS is featuring 20 percent off new items this weekend. Kate Spade and Urban Outfitters, online and in-store, are both taking 30 percent off sale items through Monday. Anthropologie is taking an extra 40 percent off all sale items and 20 percent off furniture. Outdoor lovers rejoice, REI, in store and online is offering discounts and a wide range of deals including an extra 20 percent off the REI outlet with the code EXTRA20. Don't forget about the Gloucester Premium Outlets and Philadelphia Premium Outlets. On top of their already reduced prices, many stores will feature further reductions, including an additional 40 percent off at Under Armour, and 70 percent off the entire store at Michael Kors.